5 FREE RESTRINGS for all new Adult Night Comp Teams! All brand new teams will receive 5 FREE RESTRINGS to help your team make a great start. Our Night Social Comps are now underway, however, we're still accepting New Teams and or individual players. We've been running social adult night competitions for over fifteen years…. and we love it! 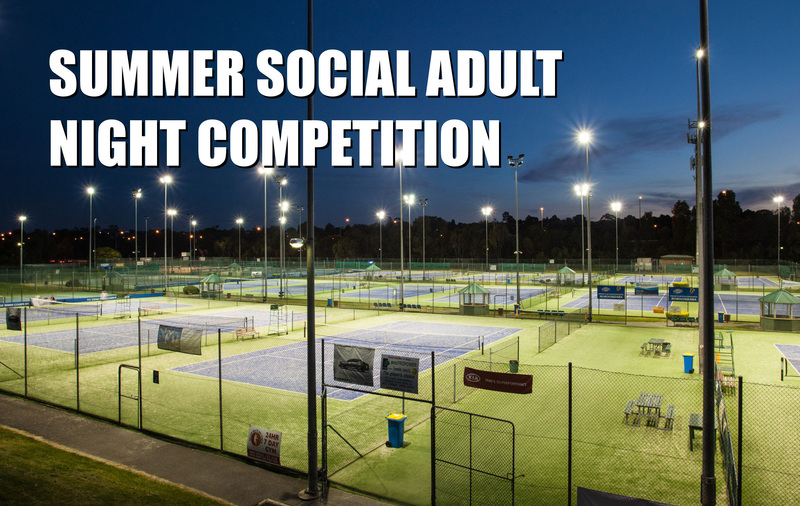 Social adult night competition starts at 7 pm each Monday through to Thursday night, with two sections. 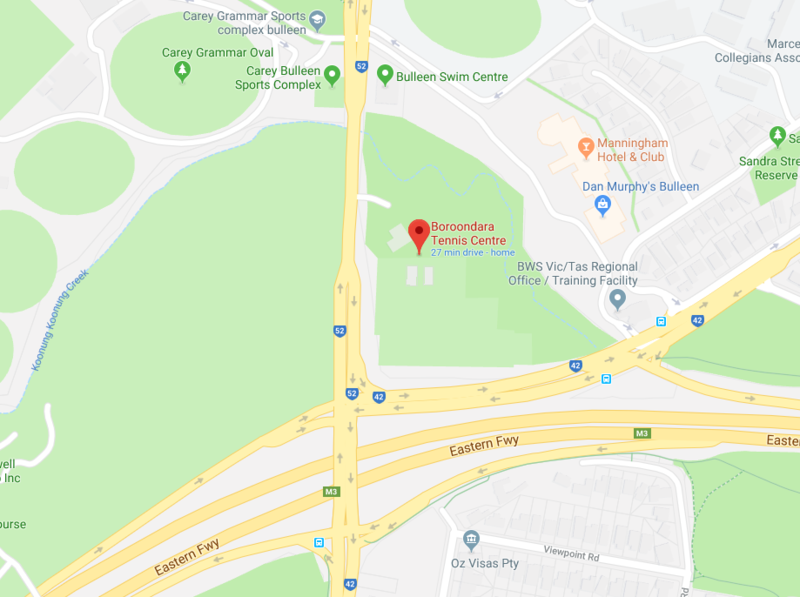 Section 1 is for the more serious competition player catering for an intermediate to advanced level and Section 2 is for the social to intermediate players. As it’s a social game you will play with both males and females – with a wide variety of ages from 18 years plus. We try to group similar age groups together in a team for maximum team dynamics.